Posted on September 1, 2015, updated September 1, 2015. Give us a reason, and we’ll plan a dinner party. Birthday? Dinner party. Work promotion? Dinner party. Change-of-the-seasons or just-because? Yes, that sounds like the perfect reason to host a dinner party! There’s something intoxicating about the combination of good food, good friends, and classic hospitality. Are you dinner-party prepared? Having the right supplies in your entertaining arsenal is crucial to making the experience stress-free and enjoyable. Besides the basics like wine glasses and napkins, there are a few entertaining investment pieces that are worth a splurge. Use this list as a wedding registry checklist, or as a reason to hit Sur La Table this weekend. 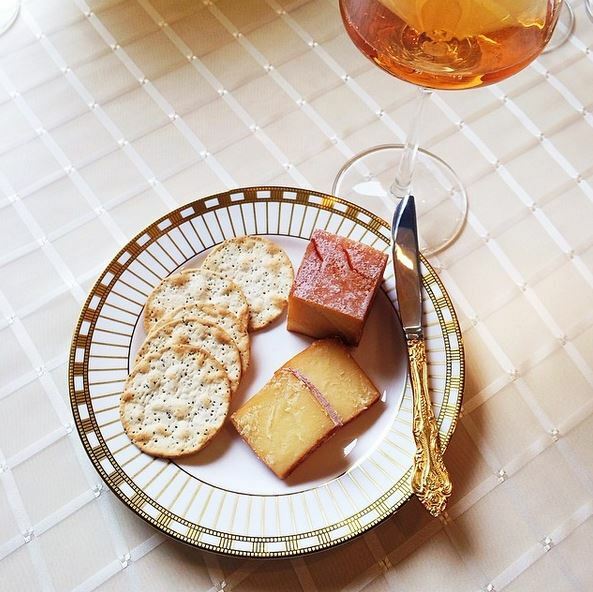 Nothing makes entertaining more worth-it than being able to showcase your gorgeous good china. Pulling out your good set is like hanging a Degas for the night – so beautiful, and such a rare treat. For many couples, the china set is the focal point of the wedding registry, and one of the first things their friends and family think to purchase for them. If you have a set, don’t let it languish on a shelf or in a china closet! Take it out and put it to good use. If you already have a set but your design and décor taste has changed, or if you have not yet invested in a set, splurge on a design that makes your heart skip a beat. We have a theory that all food tastes better when served on a beautiful surface – and we haven’t been proven wrong yet! In this day and age, it’s easy to rely on technology for recipes and cooking tips. We all have a Pinterest board of recipes and foodspiration, after all! But investing in a classic hardbound cookbook serves three purposes. First, you know that all of the recipes will be good if they made it past the chef and the editor. Second, cookbook pages are usually easier to work with (and much more forgiving of tomato sauce splatters or floury fingers) than a device that needs to be charged, has popup ads, etc. And third, cookbooks have a classic aesthetic appeal that your guests will admire. 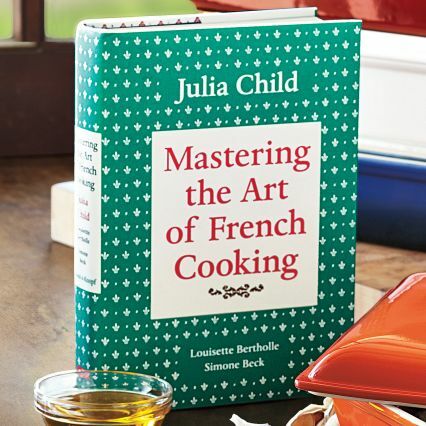 Purchase one classic American cookbook like The Joy of Cooking or Mastering the Art of French Cooking and you’ll feel like a total domestic diva. 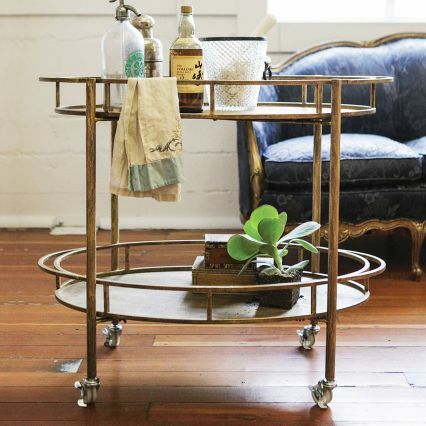 A well-stocked bar cart is one of the secrets of effortless entertaining. Bar carts come in so many styles and designs, from sleek modern stainless steel to rich classic hardwood. This will almost certainly come to be a focal point in your living room or dining room, and the more you love it the more you’ll use it. Stock it with a citrus juicer, a fine mesh, a julep strainer, a jigger, a muddler and a cocktail shaker. Build up a liquor collection of 50% inexpensive staples and 50% top-shelf treats so you’ll be prepared for any occasion, any guest, and any drink request. 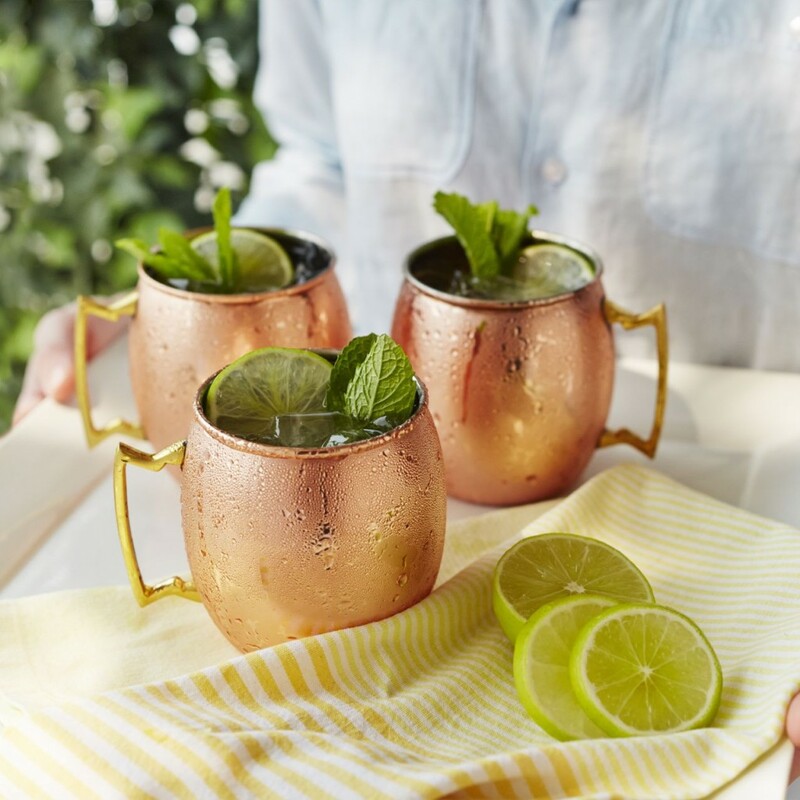 Moscow Mules are a cocktail hour staple that you can easily master to impress your guests. These simple, refreshing cocktails are made with vodka, lime juice and ginger beer and they are always served in a copper mug. Why? The mug keeps the drink colder longer without needing as much ice but also because the acidic lime juice tastes a lot more sharp and crisp against the metal cup… but we just think it looks beautiful! Appetizers and hors d’oeuvres are probably the first thing your guests will be served as they enter the party. Make sure your presentation makes a good first impression. 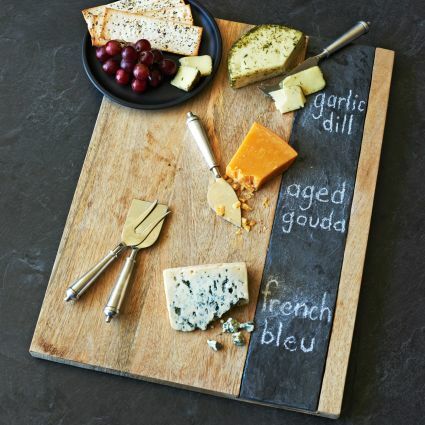 An elegantly designed cheese board elevates antipasti, bruschetta, and other small bites. Entertaining is a snap when you have the right pieces. Don’t skip these essentials when creating your wedding registry! The more you love them, the more motivated you’ll be to put them to good use and show them off. What entertaining staples are in your arsenal? What pieces do you have that inspire you to break out the Chardonnay and invite guests over?